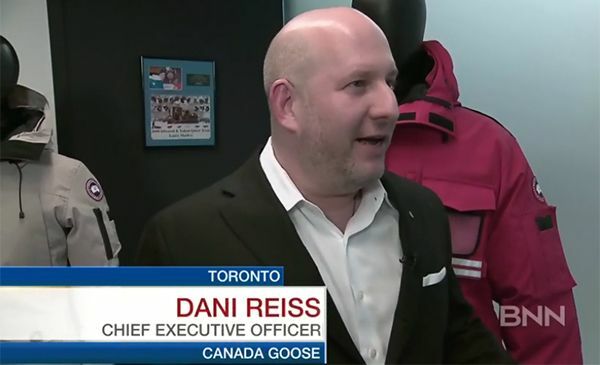 TSX welcomed Canada Goose (TSX:GOOS), a leading maker of Arctic luxury apparel, to market this week representing the largest retail IPO year-to-date on TSX. 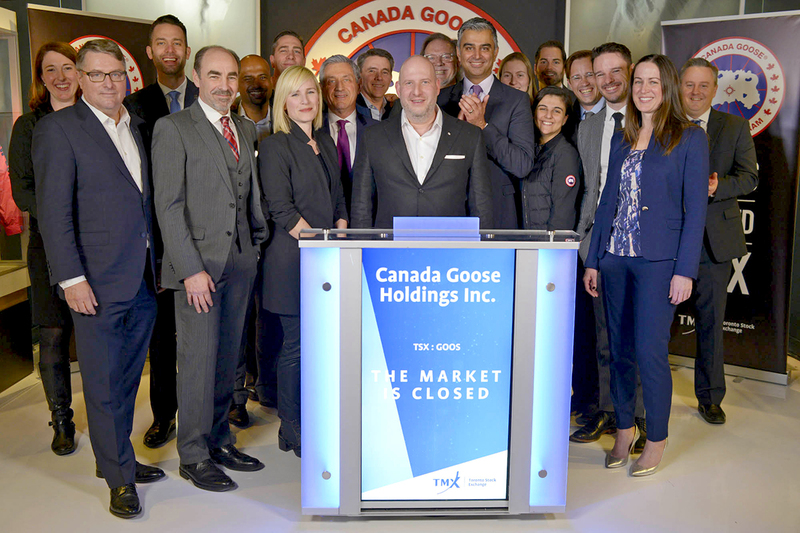 To celebrate the listing and mark the first full day of trading, Dani Reiss, President & CEO, Canada Goose, joined Ungad Chadda, President, Capital Formation, Equity Capital Markets, TMX Group at a market closing ceremony in Toronto on Thursday. "We are extremely proud to welcome Canada Goose to TSX. Made in Canada and an iconic global brand, TSX is pleased to support the company as they enter their next phase of growth," said Mr. Chadda. "At TMX, we love seeing great Canadian companies create global consumer brands - and our role is to help them access the capital and liquidity they require to execute their strategies and drive their future success. 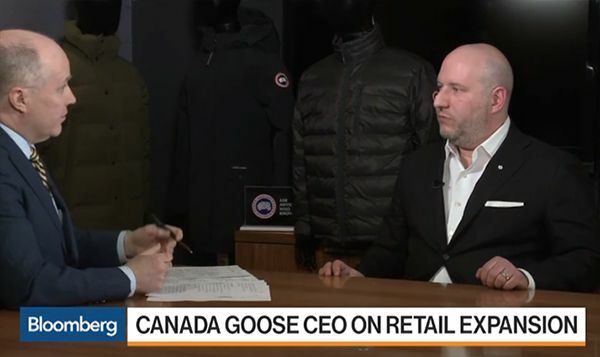 We congratulate Canada Goose on their IPO and global leadership position." TSX and TSX Venture Exchange are home to 126 consumer products and services issuers with a combined market capitalization of approximately $302 billion, as of January 31, 2017.